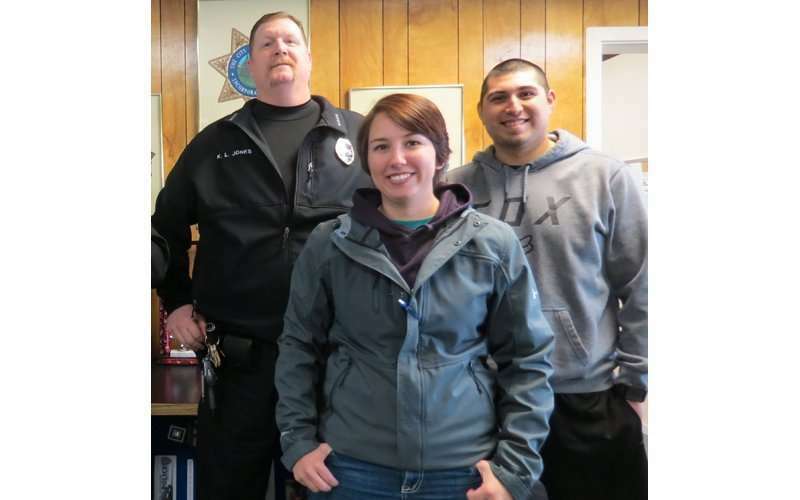 The Susanville Police Department needs the community’s help to make its K-9 program a reality. In order to fully fund the program, the department will need to raise $25,000. The department has also set its goal for a mid-summer launch. Officer Michael Hoover has been the backbone of the program since he was given the responsibility of research in 2016 from then interim police chief Jim Uptegrove. He’s now in charge of a host of future fundraisers throughout the next few months and is slated as the program’s canine officer. The department’s efforts have already gained support from local businesses and entities in the form of money, free handler training, dog food and veterinarian service, but the department will still need much more help. In fact, other public safety departments are lending a hand with regards to holding joint fundraisers for the K-9 program. Hoover recently spent time in Washoe County to speak with its training coordinator. He also attend canine program instructions with teams who train together from around the Washoe County region. Through these experiences Hoover has gained some much-needed assistance and guidance. Hoover has held several fundraisers in the past few years, but said now was an opportune time to push for the program. “The goal is to attend the training in June and come out in July and put a K-9 in the street,” said Hoover. 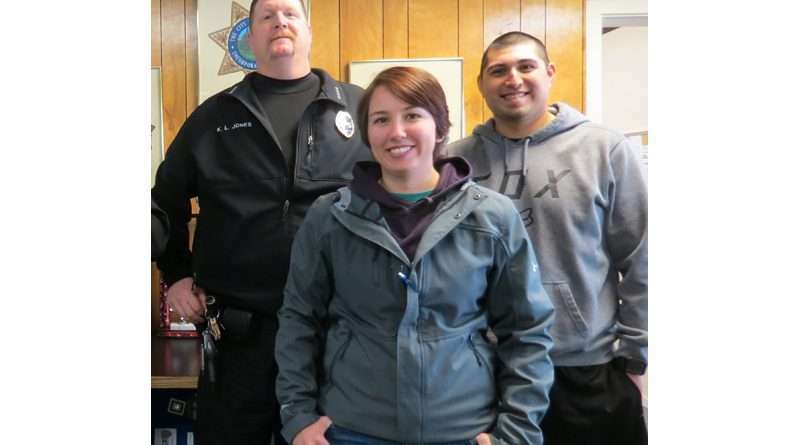 Helping to make this reality possible is the Susan River Fire Department, which has agreed to host both a gun raffle April 20 and hold an open house on Easter Sunday, publicly offering donations from those events to the SPD’s K-9 program. Jones laid out what the $25,000 needed would pay for, “This is going to pay for the dog, the five to six weeks of handler training … the setting up of a vehicle specifically for the dog … for a kennel” and for other various needs for the dog itself. With the excitement generated within the community, the department has secured Lassen Veterinarian Hospital for all of the dog’s medical needs and Treats and Susanville Supermarket have agreed to sponsor food for the entirety of the dog’s life. The Clovis Police Department has donated a vehicle insert to the SPD, in addition to a system which, if for some reason the vehicle’s ventilation system fails and temperatures are too high to bear, the door pops open to assure the health and safety of the dog. The system costs around $5,000. Washoe County has agreed to provide the 16-hour monthly maintenance training at no cost to Susanville, meaning savings both in terms of the training itself and in the fact that the SPD won’t have to travel for trainings in the valley. Interested parties can bring their donations to the SPD office at 1801 Main Street in Susanville or, to deposit them personally, call the office first at 257-5603 to obtain the account number for Golden One Credit Union at 2942 Main Street. Donations can be in the form of cash or check. All donations are tax deductible.